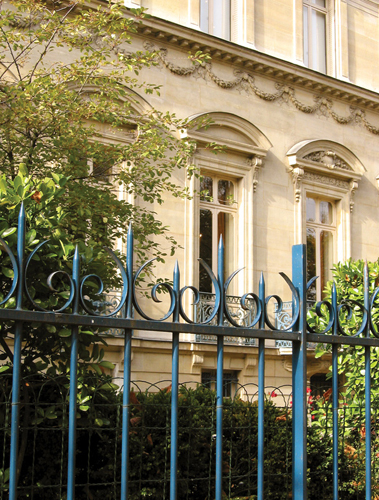 This area of the left bank is possibly the most stimulating in Paris. St-Germain-des-Prés, centred around the city’s oldest church, is a synonym for Paris’s café society, made famous by the writers and intellectuals who held court here in the first half of the 20th century. Although it’s more touristy today, a stroll around the back streets reveals lovely old houses plastered with plaques noting famous residents. 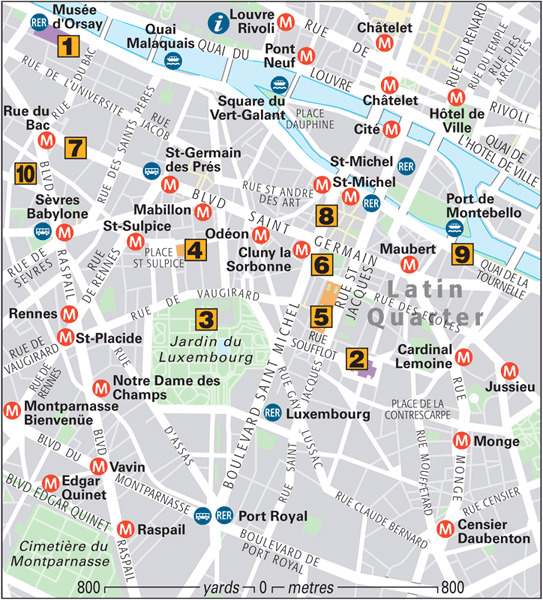 The Latin Quarter takes its name from the Latin spoken by students of the Sorbonne until the Revolution. 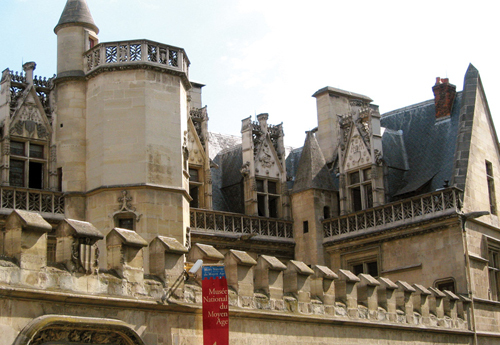 The scholastic centre of Paris for more than 700 years, it continues to buzz with student bookshops, cafés and jazz clubs. It was also the site of a Roman settlement and remains from that era can be seen in the Musée du Moyen-Age. 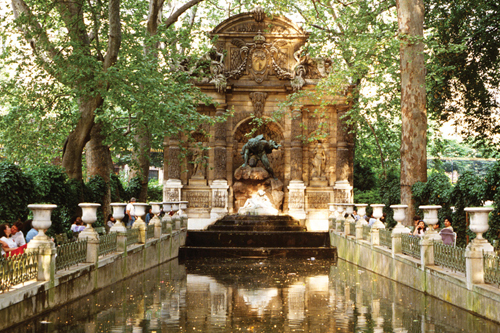 The area’s western boundary is the bustling boulevard Saint-Michel and to the south is the tranquil greenery of the Luxembourg Quarter. 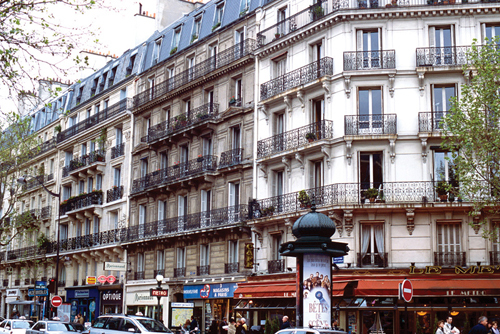 Jazz has been played in Paris, especially on the Left Bank, since the 1920s. Numbers of black musicians moved here from the US as they found France less racially prejudiced, and Paris became a second home for many jazz musicians such as Sidney Bechet. The city has never lost its love of jazz, nor jazz its love for the city. This 25-ha (60-acre) park is a swathe of green paradise on the very urban Left Bank. The formal gardens are set around the Palais du Luxembourg, with broad terraces circling the central octagonal pool. 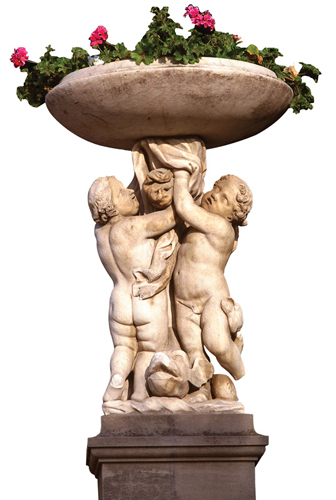 A highlight of the garden is the beautiful Medici Fountain. Many of the garden’s statues were erected during the 19th century, among them the monument to the painter Eugène Delacroix and the statue of Ste Geneviève, patron saint of Paris. There is also a children’s playground, open-air café, a bandstand, tennis courts, a puppet theatre and even a bee-keeping school . Begun in 1646, this enormous church unsurprisingly took 134 years to build. Its Classical façade by the Florentine architect Giovanni Servandoni features a two-tiered colonnade and two incongruously matched towers. Notice the two holy water fonts by the front door, made from huge shells given to François I by the Venetian Republic. Jacob Wrestling with the Angel and other splendid murals by Delacroix (1798–1863) are in the chapel to the right of the main door. 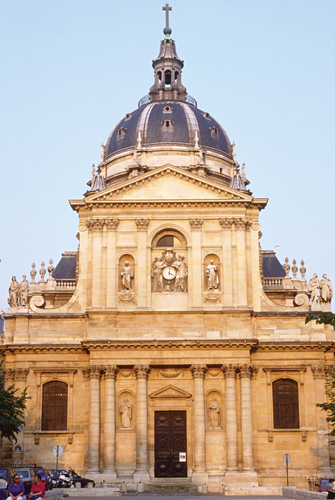 Paris’s world-famous university, was founded in 1253 and was originally intended as a theology college for poor students. It soon became the country’s main centre for theological studies. It was named after Robert de Sorbon, confessor to Louis IX. Philosophers Thomas Aquinas (c.1226–74) and Roger Bacon (1214–92) taught here; Italian poet Dante (1265–1321), St Ignatius Loyola (1491–1556), the founder of the Jesuits, and church reformer John Calvin (1509–64) are among its list of alumni. Its tradition for conservatism led to its closure during the Revolution (it was re-opened by Napoleon in 1806) and to the student riots of 1968. This impressive mansion was built by the abbots of Cluny in 1330 and now houses a magnificent collection of art, from Gallo-Roman antiquity to the 15th century. It adjoins the ruins of 2nd-century Roman baths (thermes) with their huge vaulted frigidarium (cold bath). Nearby are the 21 carved stone heads of the kings of Judea from Notre-Dame, decapitated during the Revolution. The museum’s highlight is the exquisite Lady and the Unicorn tapestry series, representing the five senses . 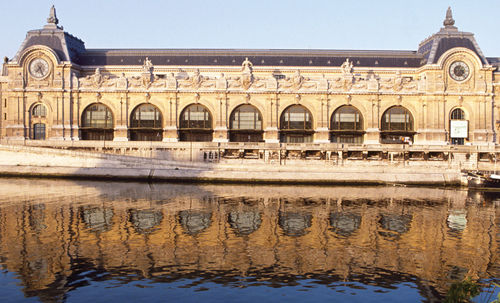 This famous Left Bank boulevard runs for more than 3 km (2 miles) anchored by the bridges of the Seine at either end. 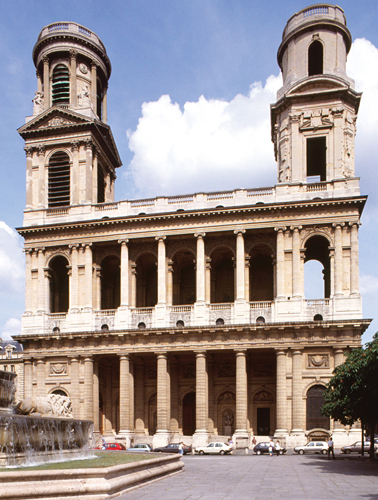 At its heart is the church of St-Germain-des-Prés, established in 542, although the present church dates from the 11th century. 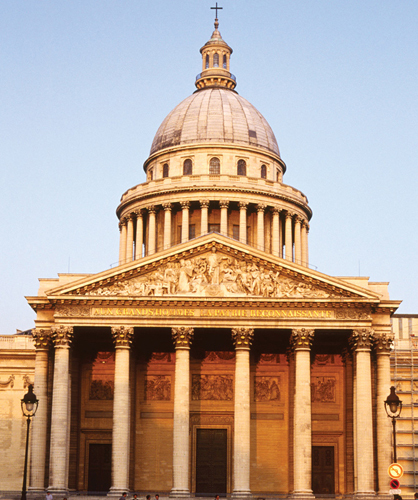 Beyond the famous cafés, Flore and Les Deux Magots, the boulevard runs west past art galleries, bookshops and designer boutiques to the Pont de la Concorde. To the east, it cuts across the Latin Quarter through the pleasant street market in the place Maubert, to join the Pont de Sully which connects to the Ile St-Louis. 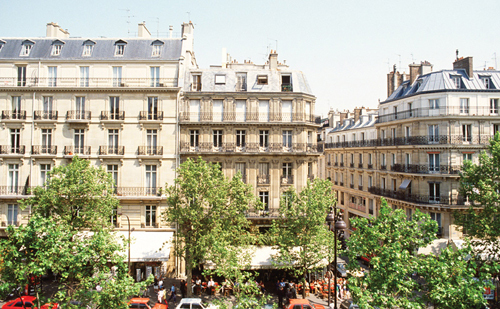 The main drag of the Latin Quarter was created in the late 1860s as part of Baron Haussmann’s city-wide makeover , and named after a chapel that once stood near its northern end. It’s now lined with a lively mix of cafés, clothes shops and cheap restaurants. Branching off to the east are rues de la Harpe and de la Huchette, which date back to medieval times. The latter is an enclave of the city’s Greek community, with many souvlaki stands and Greek restaurants. In the place St-Michel is a huge bronze fountain that depicts St Michael killing a dragon. From this riverbank, just before the Pont de l’Archevêché there are lovely views across to Notre-Dame. The main attraction of this and the adjacent Quai de Montebello, however, are the dark-green stalls of the bouquinistes . The Pont de la Tournelle also offers splendid views up and down the Seine. Dina Vierny, who modelled for the artist Aristide Maillol (1861–1944) from the ages of 15 to 25, went on to set up this foundation dedicated largely to his works. Set in an 18th-century mansion, it features his sculpture, paintings, drawings, engravings and terracotta works. A wonderful collection of works by other 20th-century artists, many of whom worked in Paris, including Picasso, Matisse, Dufy, Duchamp, Kandinsky and Poliakoff, is also on show.